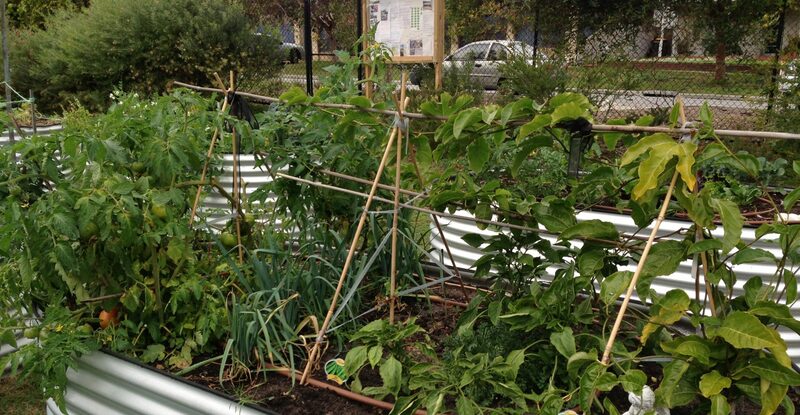 St Luke’s Community Garden is open to anyone who wishes to join. Bed Holders $50 per year. An allocated raised garden bed, access to produce from the communal beds and 12 hours work per year in the Garden. General Members $25 per year. Access to the garden and communal produce.